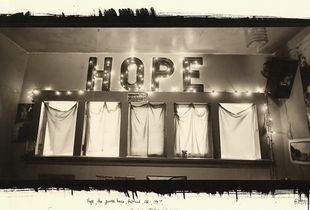 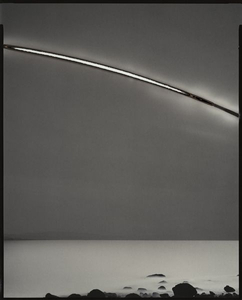 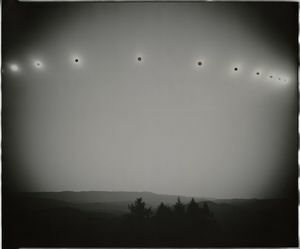 1995 BFA, photography, Academy of Art, San Francisco, CA. 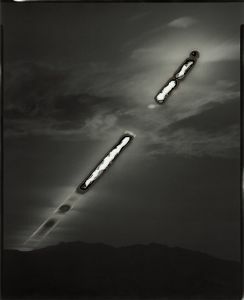 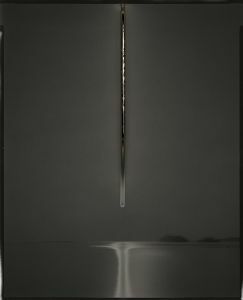 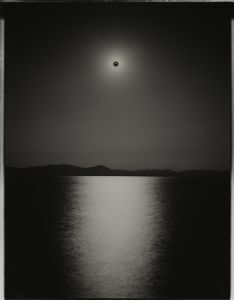 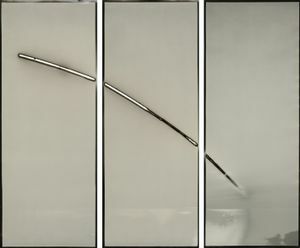 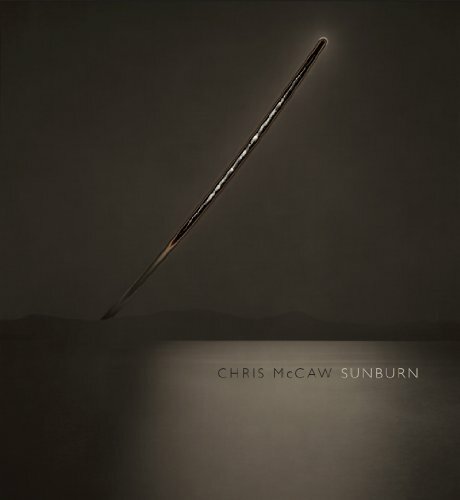 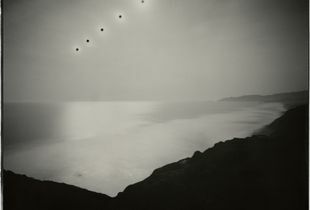 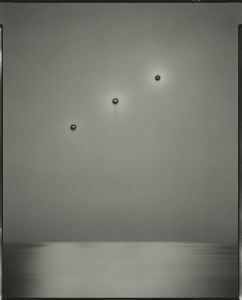 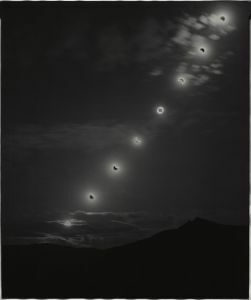 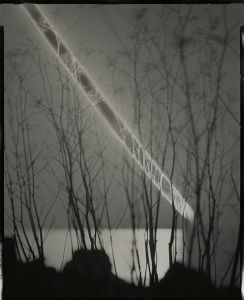 Brilliantly calculated long exposures of the sun, made with paper negatives in a custom-made large format camera, force the sun to physically burn a trace of its arc into each photograph by American photographer Chris McCaw. 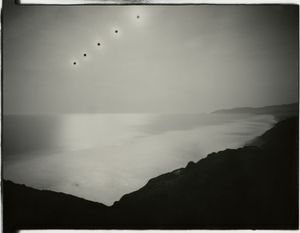 Listen to the artist talk about making his 7” x 17” platinum contact prints for the 21st century.